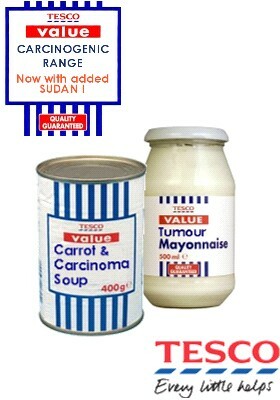 Home › humour › Doomed, I tell ya, doomed! Doomed, I tell ya, doomed! Ah well, live fast, die young. 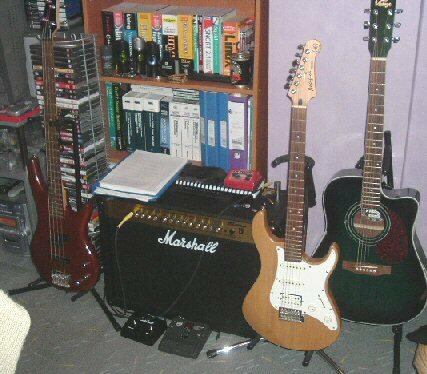 From left to right, Ibanez GSR-200 bass, Marshall MG250DFX amp, Yamaha Pacfica 112 electric and Vintage VEC500-BL electro-acoustic. The neighbours love me.